“Hip Hip Hurray” is the popular term used to depict happiness, what if someone wants to express it visually before the actual celebration beings? It can be easily done by employing a colorful save the date magnets for the task. Wedding Save the Date Magnets – These custom magnets are generally reserved for making wedding announcements and are sent out at pre-wedding invites. They offer large personalization options such as a bride and groom can choose to get these magnets personalized with information such as date, venue details, detailed information about celebrations, etc. There are magnets for each type of wedding such as destination wedding magnets, beach wedding magnets, summer wedding magnets, etc. Also, there are the ones which depict high exciting moods such as photo magnets ( couples can choose to trigger interests of an onlooker by imprinting some images from their dating days), heart shaped save the date magnets, coffee cup shape save the date magnets, etc. Baby Announcement Magnets -As the name suggests, these magnets are reserved for young parents, who wish to announce their baby’s arrival in a style. Newbie parents can always mail personalized baby announcement magnets to their friends. They can choose to customize it with a baby’s picture, his/ name, day on which he/she was born, suggested name, weight etc. Graduation Announcement Save the Date Magnets – This magnet can be handed over by graduates to announce their happiness over finishing their education and stepping into the job market. Graduates can choose to get it personalized with their image, name and contact information along with date of convocation. It can be sent out as a pre-invite atleast couple of months before the actual event. Save the Date Birthday Announcement Magnets – As the name suggests, they are largely employed for announcing birthdays. The user can choose to personalize it with their images and quotes for friends. Retirement Announcement Save the Date Magnets –These magnets are usually employed by retiring people or their families to express their happiness over entering into a retired life. Milestone Celebration Save the Date Magnets – Milestone seekers are always appreciated and we all envy them a lot. Be it completing 5o years of public service or hitting a century in terms of age or being 1 or some odd number of person in achieving a target, the goals are always appreciable. 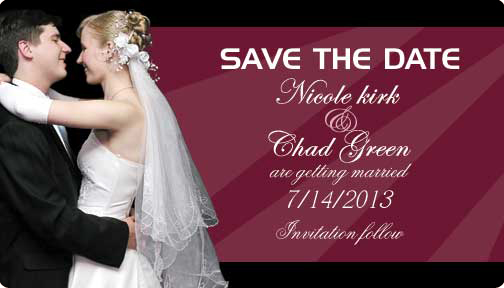 One can choose to honor such milestones using save the date magnets dedicated for them. 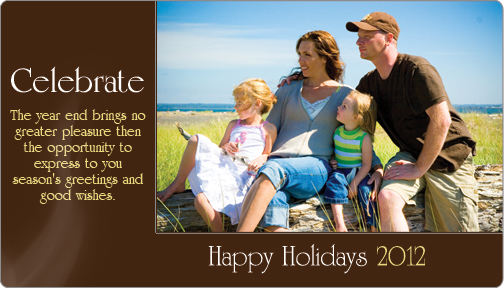 Happiness Personifying Save the Date Magnets – There are various reasons to get happy and it can be expressed through specialized happiness personified magnets such as holiday’s announcement save the date magnets , class reunion promotional fridge magnet, etc. The choices are simply unlimited if you wish to say “hip hip hurry” in a visually enticing way using a save the date magnet. Try it yourselves and see the difference it makes to your celebrations.